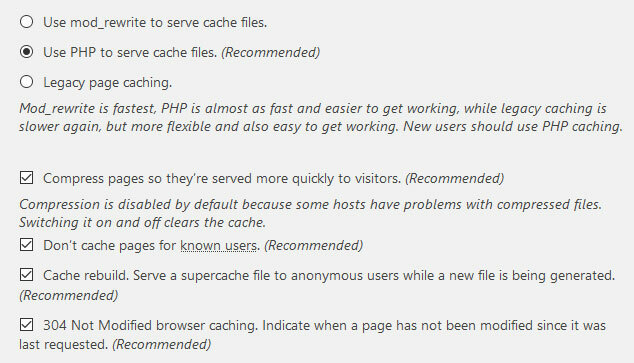 First, under Easy tab, check Caching on (Recommended) and click the Update Status button. After that click the Update Status button. 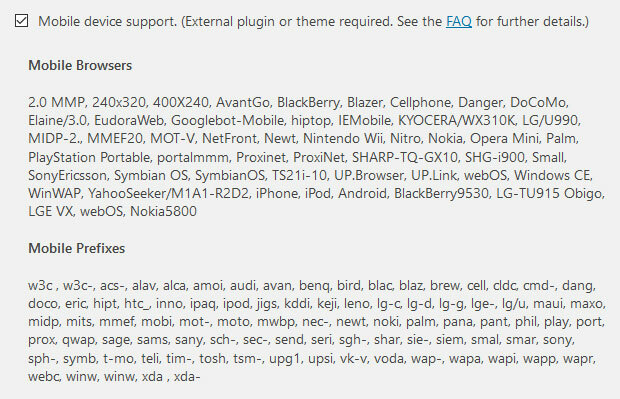 Once finished with the Advanced settings, now is time to configure the Preload. 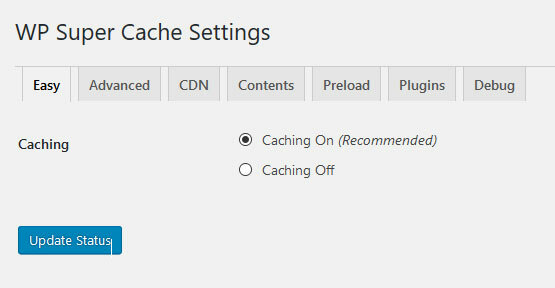 Set the preloaded cache files every 720 minutes and check the Preload mode and Preload tags, categories and other taxonomies. Click the Update Settings button.